With upbeat piano chords giving the production a signature Klingande sound, the track is led by a gentle melody and soft tropical bassline followed by the Frenchman injecting his trademark summery feel to the piece, following up to his 2016 track ‘Somewhere New’ feat. M22. Famed for the enormous success of his breakthrough track ‘Jubel’ – with over 85 million streams on Spotify and almost 160M views on Youtube, Klingande has spent much of this year touring, with a unique live experience that sees the house producer bring out musicians playing the guitar, violin, harmonica, drums, and saxophone in a series of stunning live shows. Having supported David Guetta at his BIG residency at Ushuaia in Ibiza this summer, as well as performances at Creamfields Malta, London’s SW4 Festival, Tomorrowland, and Chicago’s Mamby on the Beach, 2017 has been one of Klingande’s busiest yet. 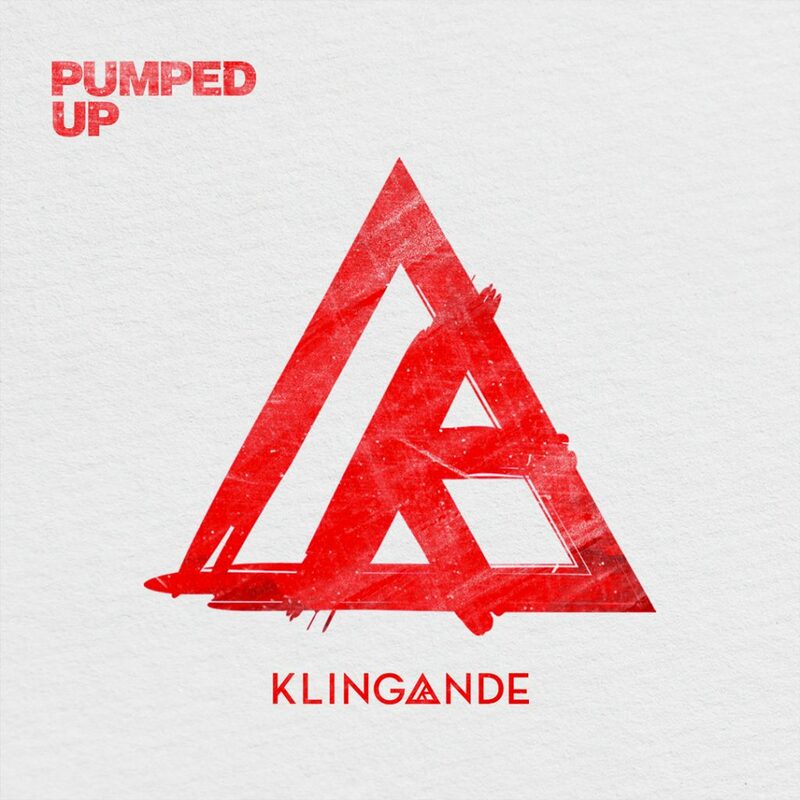 A musician in the truest sense of the word, Klingande displays dedication to producing unusual and mesmerizing soundscapes, with ‘Pumped Up’ carrying on this tradition.